Marianne Mader says this with the same excitement and exuberance she brings to our entire conversation. It’s abundantly clear that she loves her work and believes with her whole being that everyone should be in on the secret she’s known since childhood: Science is awesome. 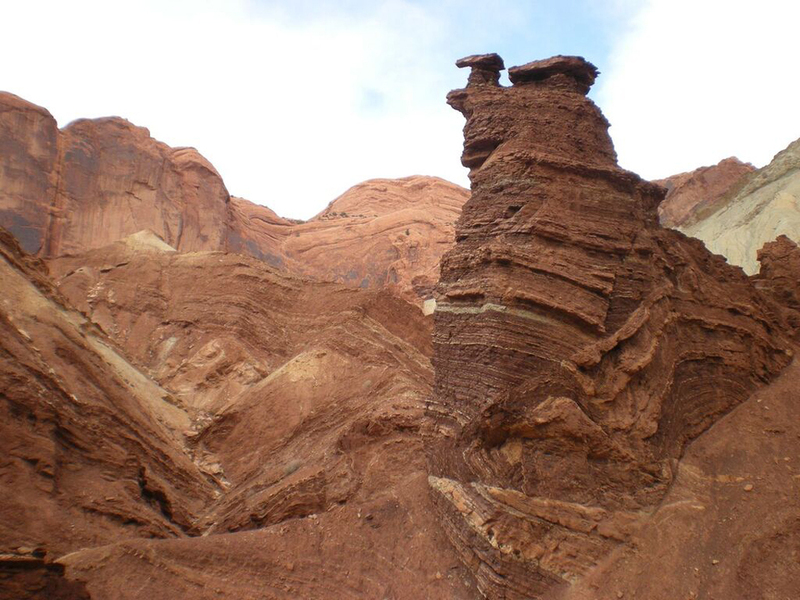 Marianne is a geologist and planetary scientist. 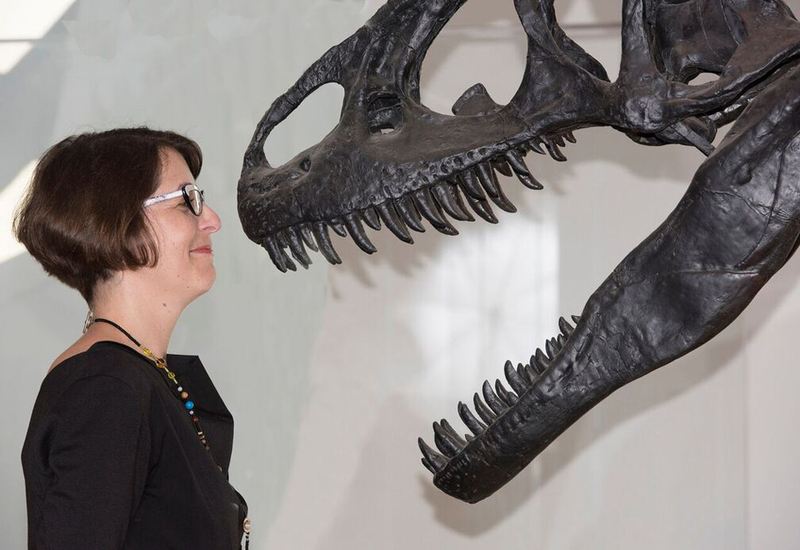 She is Managing Director for the Royal Ontario Museum (ROM) centres for Earth & Space and Fossils & Evolution. She’s also a planetary science and exploration researcher for the University of Western Ontario. Throughout her esteemed career, which is very young yet, she has already collaborated with the Canadian Space Agency (CSA), NASA and MDA—Canada’s largest space company. 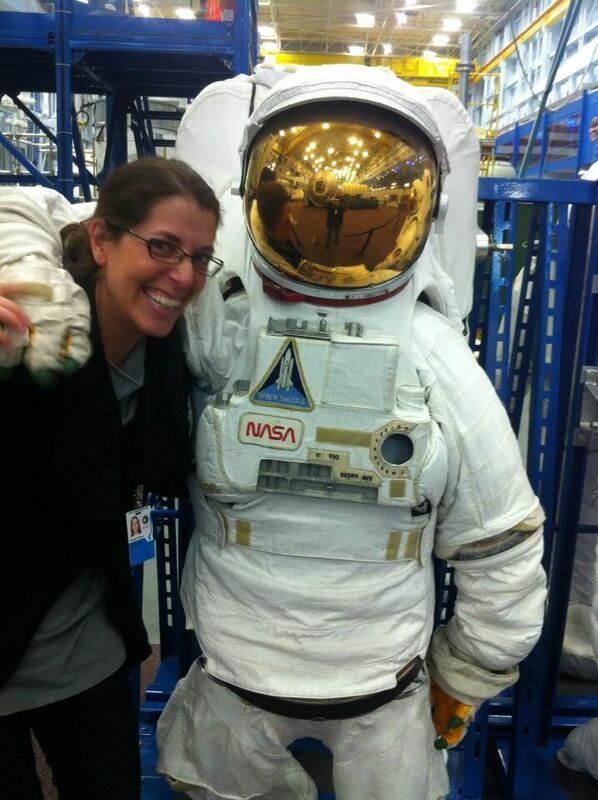 She was among the top 1% of applicants to the 2009 Canadian astronaut selection process. 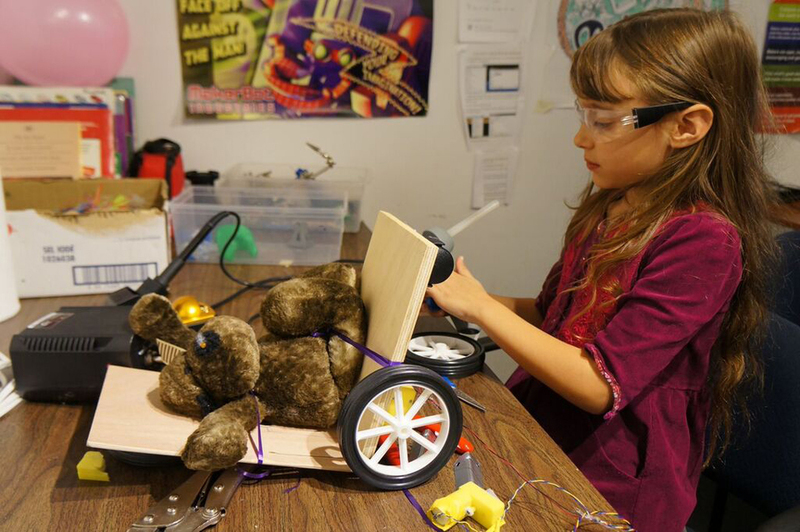 And she is co-founder of STEAMLabs, an extraordinary, all-ages, non-profit makerspace in downtown Toronto, Ontario. Evan Hadfield nominated Marianne as a Kickass Canadian, saying that she helps to “actively create new engineers, supplanting the inevitable ‘through the cracks’ learners of our school system.” She does that through her work with STEAMLabs and at the ROM, engaging others in science and discovery, and encouraging them to explore our world’s limits while pushing their own. Here’s how she got engaged. Marianne was born in Halifax, Nova Scotia, and grew up in nearby Dartmouth with her twin brother, Michael, and their elder brother and sister, Rob and Michelle. Her mother was a nursing coordinator at Dartmouth General Hospital, and her father was a junior high school teacher, and later a principal at Prince Arthur Junior High, John Martin Junior High and Eric Graves Memorial Junior High School. During the summers, the family would hop in their station wagon and travel around the Maritimes, Ontario and Florida. When Marianne was in Grade 6, they took an extended vacation, driving west across Canada, and back home through the United States. The Maders didn’t know it at the time, but they were laying the foundation for Marianne’s lifelong passion for discovery. Once she’d graduated high school in 1995, she enrolled in a Bachelor of Science program at the University of New Brunswick (UNB). She started out in biology, planning to pursue genetics, but by second year, decided to switch to geology so she could work where her heart truly lay—outdoors. While pursuing her undergraduate degree, she spent two summers working with the Geological Survey of Canada (GSC) and examining “really old rocks” in Northern Ontario. That led to an opportunity to work in Greenland for a Memorial University professor after she completed her BSc in 2000, which ultimately opened the door to her first Masters degree. 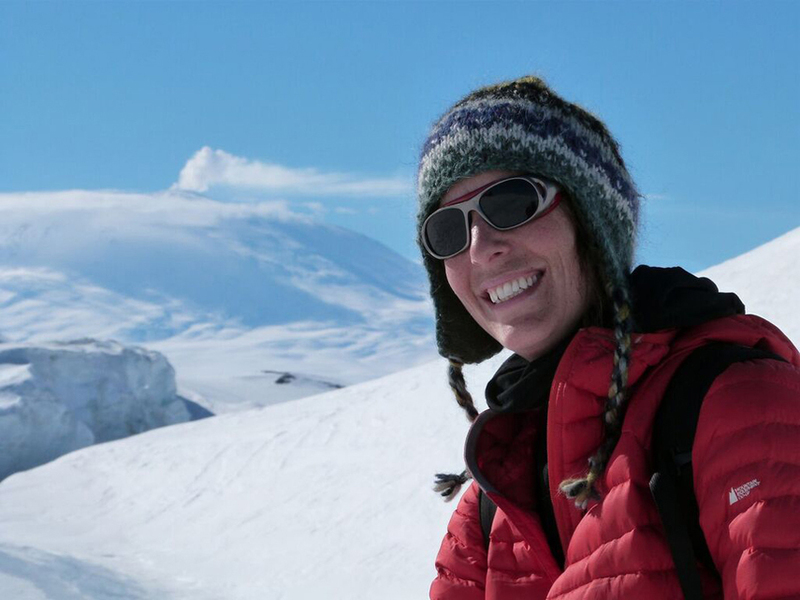 “My educational and career decisions have mainly been driven by my asking, ‘Where can I explore?’” says Marianne. She’d been longing to visit the Arctic. 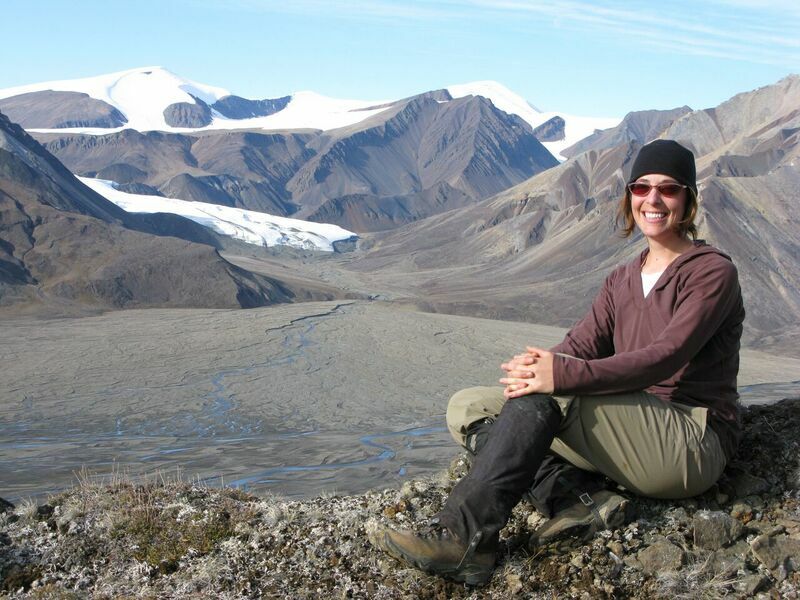 So she had a field day (albeit one that lasted several years) when her Masters program took her to places in Greenland reputed to bear the oldest evidence of life on earth—rocks and fossils from around 3.8 billion years ago. 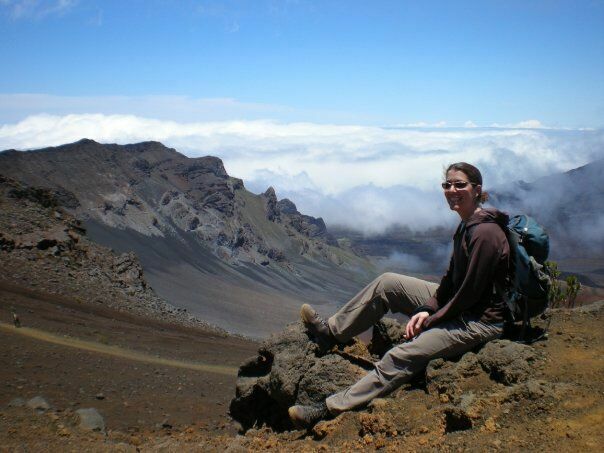 Marianne completed her Masters of Geology and Earth Science at Memorial University in 2005, and with her degree came a strong craving for real-world, international experience. She took a position as an environmental analyst for a company in Bangkok, Thailand, through Memorial’s Fisheries and Marine Institute and Foreign Affairs, Trade and Development Canada. But something in the stars promised a return to academia. 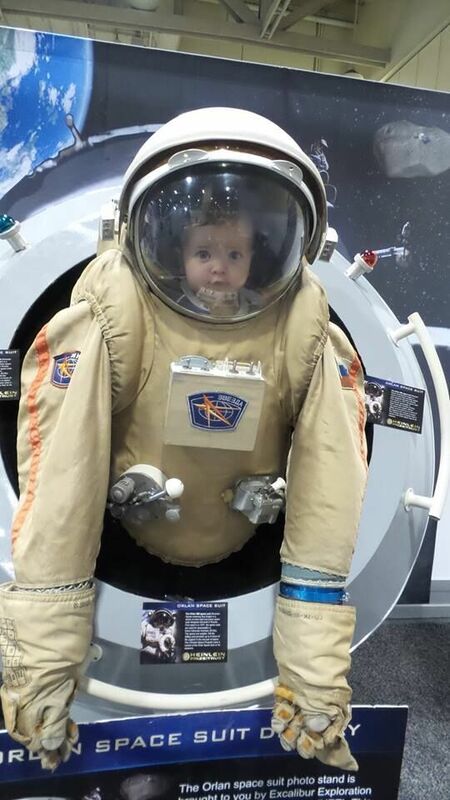 Shortly before accepting the position in Bangkok, she learned about the Master of Space Studies program at the International Space University (ISU) in Strasbourg, France. She went to Thailand “with an open mind,” but after a year, decided to pursue her second MSc. It was at ISU that Marianne finally had her “aha” moment. While in the program, Marianne took an internship with CSA. 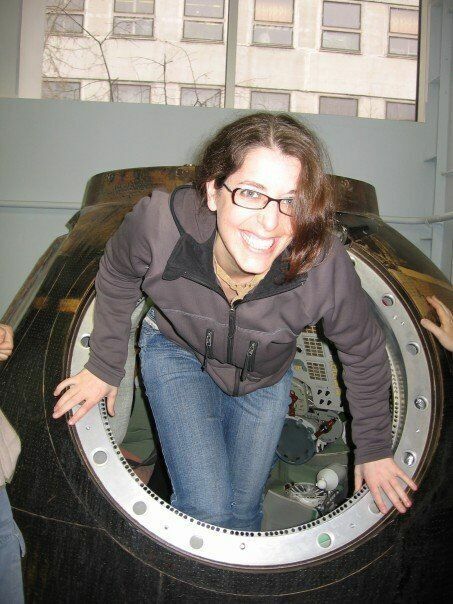 When she completed her second MSc, in 2007, she found work with the agency as a space science research affiliate. It was through her involvement with CSA that she learned about a lunar analogue site in Labrador. “There was an impact crater that had similar characteristics to the moon,” she says. Around that time, she also applied to the 2009 Canadian astronaut selection process. Of about 10,000 applicants, of whom roughly 5,350 met the basic requirements, she made it to the interview stage, along with about only 75 others—the top 1% of applicants for one of the most exclusive jobs on Earth (and sometimes off). Someone who shares in that wonder—about space and science, but also about discovery in general—is her husband, Andy Forest. Marianne met Andy at a Subtle Technologies conference in 2009, just as she was moving to London, Ontario to start her PhD. He stayed in Toronto and the pair dated long-distance until she completed her coursework. 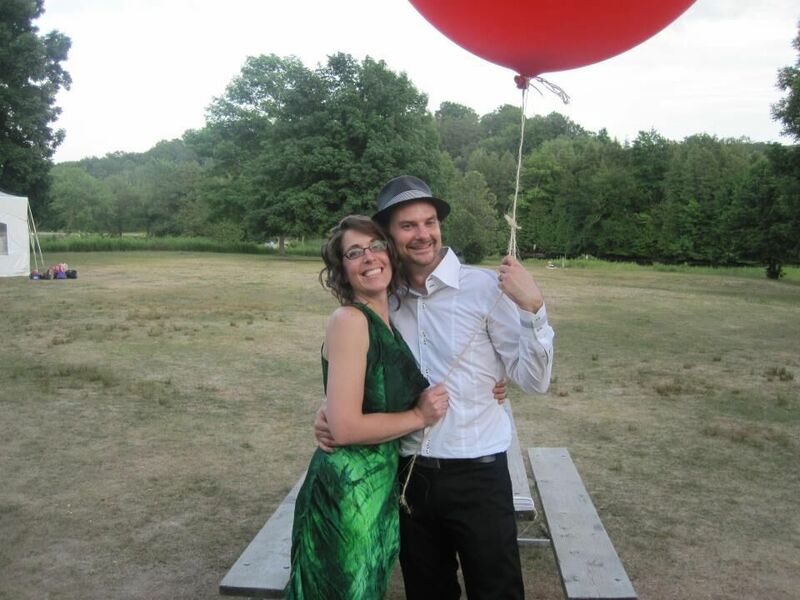 Their 2012 wedding was just as charming as their proposal, and “classically fun and makery,” with a picnic, rocket launches and a big red balloon. For the finishing touch on their unconventional wedding, Marianne and Andy used the money they were gifted to buy the first 3D printer for their brainchild, the non-profit makerspace STEAMLabs. Andy was inspired. A lifelong tinkerer and entrepreneur himself, he wanted to make Gever’s idea come to life in his own background. Or at least his garage. That summer, he rearranged the garage and ran a week-long camp for his first three children (now 16, 14 and 12) and their friends. They made boats that sunk in Lake Ontario, and had a blast as their creations filled with water. They built motion-activated nerf guns using Arduino software. And at the end, Andy knew he needed to find a way for his children, and others, to do more of it. So he and Marianne began doing what they do best: exploring. They researched ways to fund their non-profit, hoping to avoid relying only on grants in case the pool ran dry, and came up with a funding model that draws primarily on program fees; any grants offset costs for participants in need of a subsidy. In 2011, they officially co-founded STEAMLabs in a space near their home, offering summer camps and after-school programs for youngsters. Marianne and Andy’s combined efforts recently resulted in the biggest move yet for their organization: STEAMLabs relocated to the ground floor of the Centre for Social Innovation in downtown Toronto. “It’s a whole building full of co-working spaces for organizations, non-profits and social entrepreneurs that are doing good for the world,” says Marianne. On October 28, 2015, Marianne posed that question to a much wider audience than she ever had before. 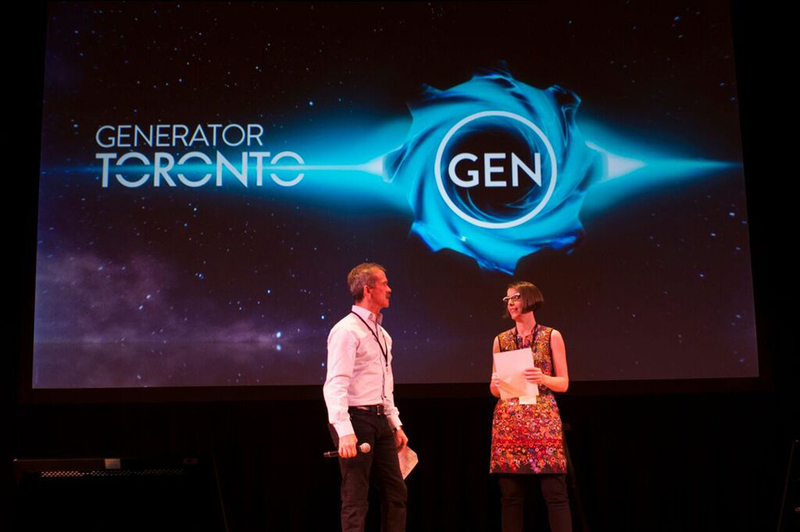 She gave a talk about science and learning and makerspaces at the first annual Generator, launched by her fellow Kickass Canadian Chris Hadfield and presented by his son Evan’s advertising agency, Launch*pad. 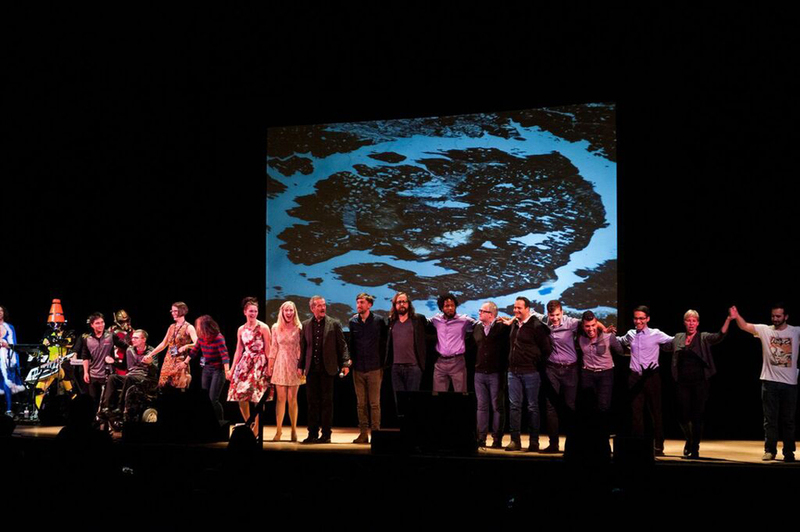 Generator was inspired by an event Chris attended in London, England in 2014—an event that blended “music, science, comedy and everything in between,” and one he became determined to recreate in Canada. 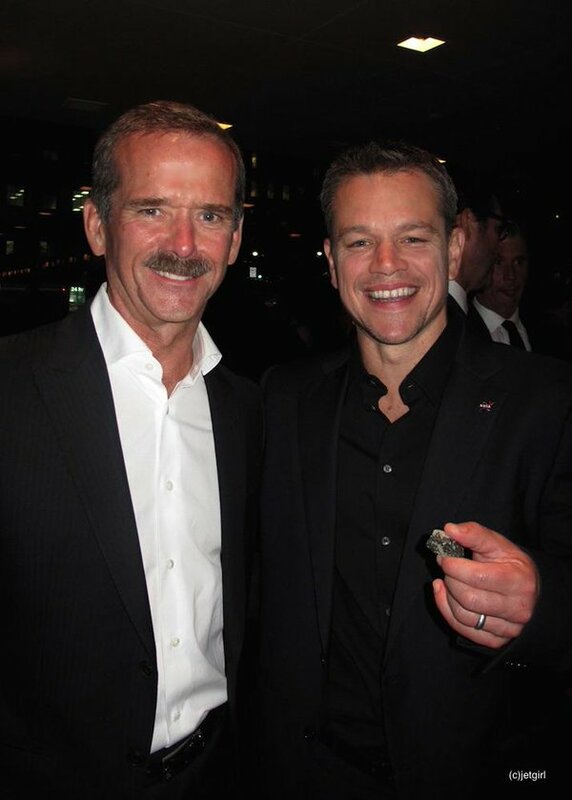 Marianne had been in contact with Evan to arrange for Chris to carry a piece of Mars from the ROM’s collection as a promotional effort at the 2015 Toronto International Film Festival (TIFF) screening of The Martian. 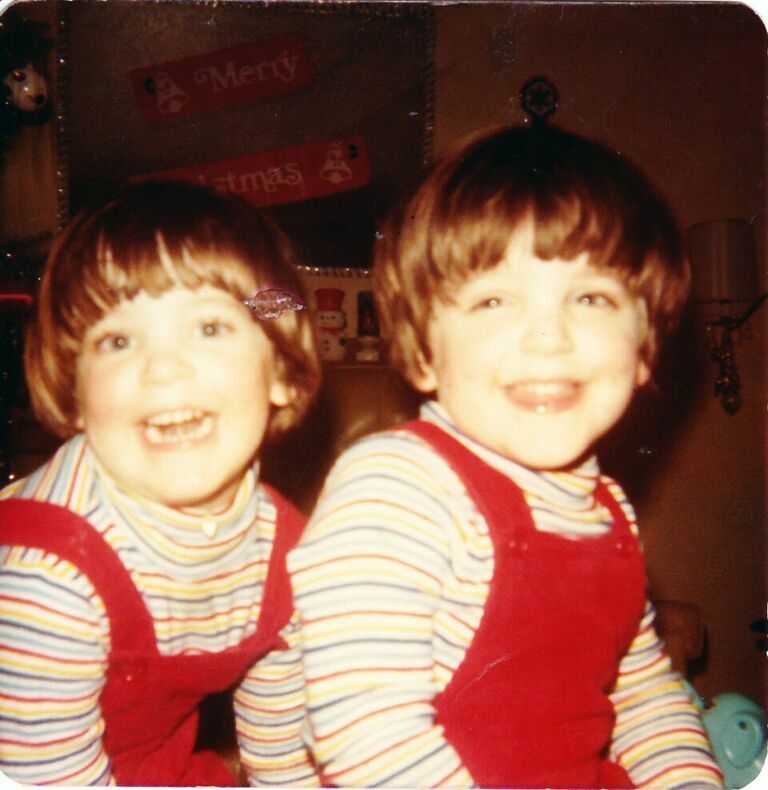 Throughout their childhood in Dartmouth, while Marianne thrived at school, her twin brother, Mike, had less success. From assignments to clubs to teams, elementary school just didn’t come as easily to him. It wasn’t until high school that he found a niche, doing audiovisual for the school’s shows and assemblies. And it wasn’t until the end of Grade 12 that a teacher introduced him to an environment in which he was able to flourish: a technical festival where he could learn through doing. Mike went on to study theatre lighting, and is now one of Nova Scotia’s leading lighting designers. He got there because he had the opportunity to tinker and be exposed to an alternative learning style. Since her Generator talk, she says STEAMLabs has gotten more interest than ever from volunteers across all sectors. 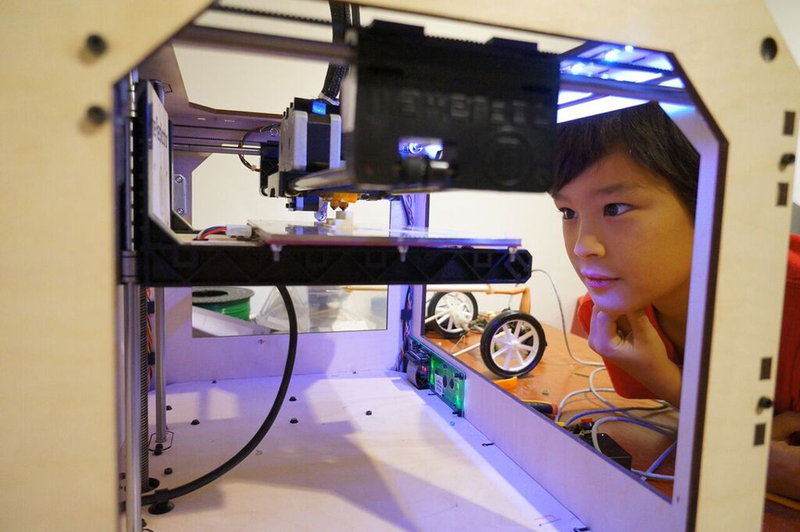 Some are new to the maker movement, but they still see its value and want to help. That’s something Marianne is absolutely thrilled about. Every day at her new job at the ROM, Marianne draws on her experience and philosophy with STEAMLabs, as well as her lifetime of exploration. She may not have always been certain of her exact destination, but she knows now that she’s exactly where she wants to be. 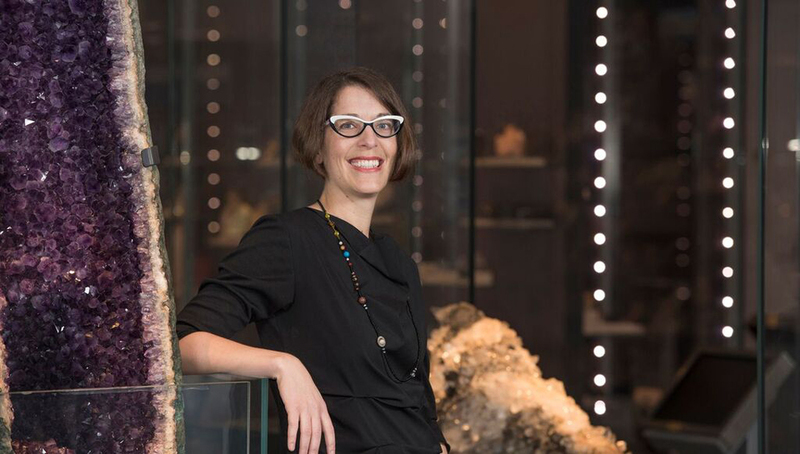 So, while raising a family with Andy, finishing up her PhD (she defends this December), and of course helping promote learning and discovery at STEAMLabs, Marianne will make the most of her position at the ROM to encourage science and exploration among people of all ages. “I love working with these centres (at the ROM) because, for me, these are gateway topics,” she says. “Earth and space, fossils, the evolution of life on earth, evolution of the solar system… They’re extraordinary topics to explore. For the latest from Marianne, visit mariannemader.com and follow @MarianneMader on Twitter. 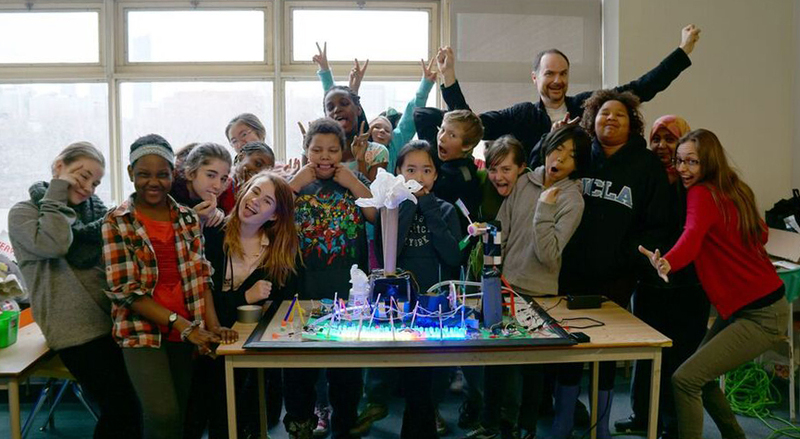 To learn more about STEAMLabs, visit steamlabs.ca and follow @STEAM_Labs on Twitter. An inspiring human being and one I’ve had the pleasure to work with. Fantastic to see her doing all these kickass things. Ad Astra, Maker Mader. Thank you, Amanda, for another informative and impressive introduction to another piece of the wonderful mosaic of inspiring Canadians you have been creating over the last five years. Bravo to you! I also always appreciate the links you provide in your pieces about all the KACs; Canada and the world (and space!) 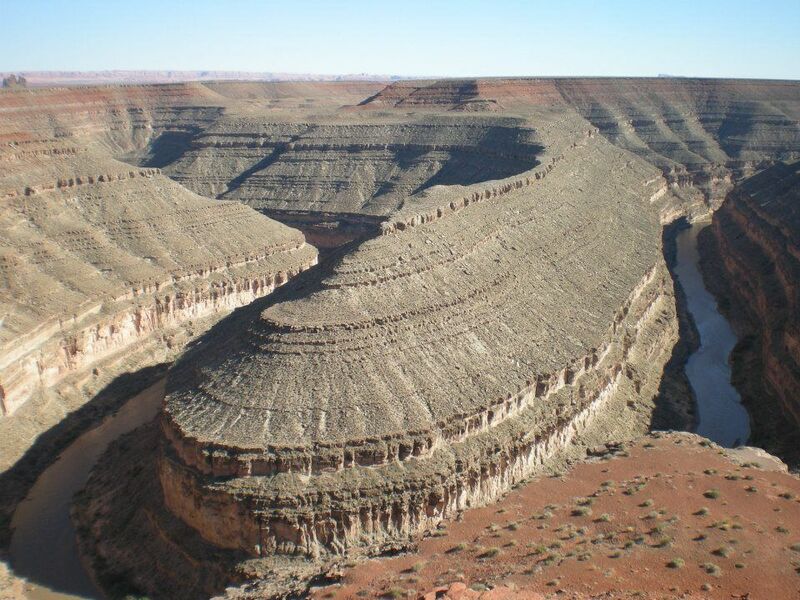 are both vast and so interconnected. Marianne IS a Kickass Canadian who sees only more to do and more to share… Her smile tells you a lot. But, as her aunt, rest assured that a lot of hard work and creative energy maketh the woman! Mary Ellen, it always does, doesn’t it? 😉 Thanks for the comment!